Once again the bluebells are starting to come out in the woods. 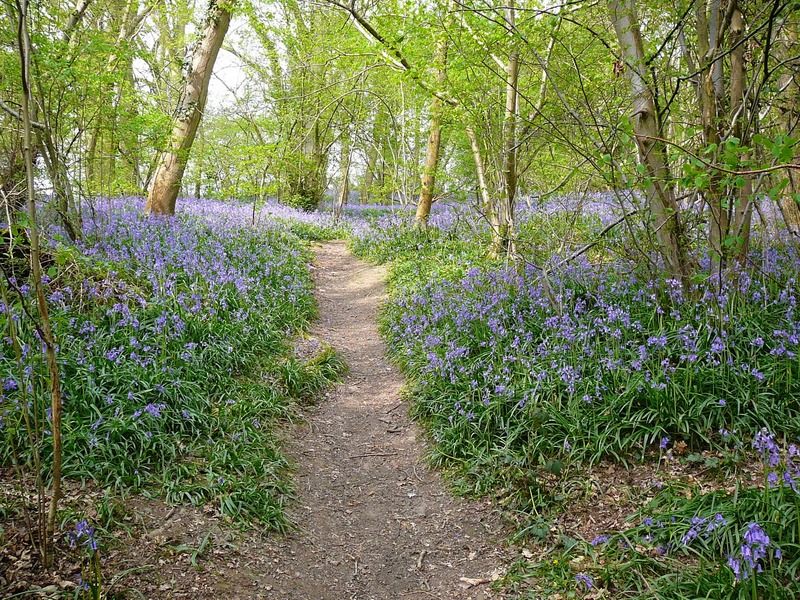 Our annual Bluebell walk will take place on Sunday 14th April and will be led by Ron Waker. We will meet for the walk at 2.30pm at St Mary’s Church. The walk takes approx. an hour but the pace is gentle. However please bear in mind the steepness and uneven ground which may be encountered and wear suitable footwear. Dogs and all ages are welcome. We return to St Mary’s Church by 3.30pm for tea and homemade cake. If you do not wish to walk please just come to the Church for tea.